This time a picture made by my father in 1985 during a business trip in China. The town is unknown. 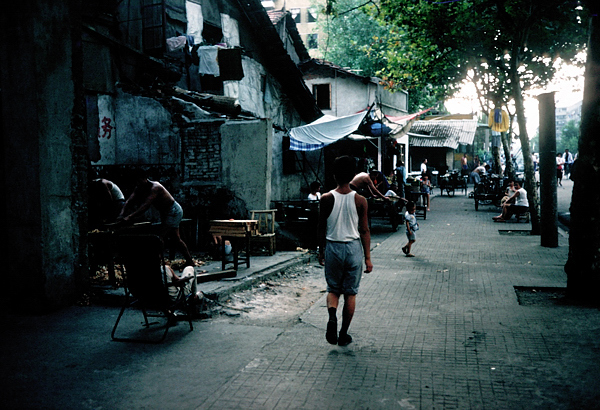 Compare this picture of streetlife with the futuristic pictures of Shanghai these days. It reminds me a bit of India which also has these two faces. This entry was posted in Color, Photographers and tagged China, Streetlife.